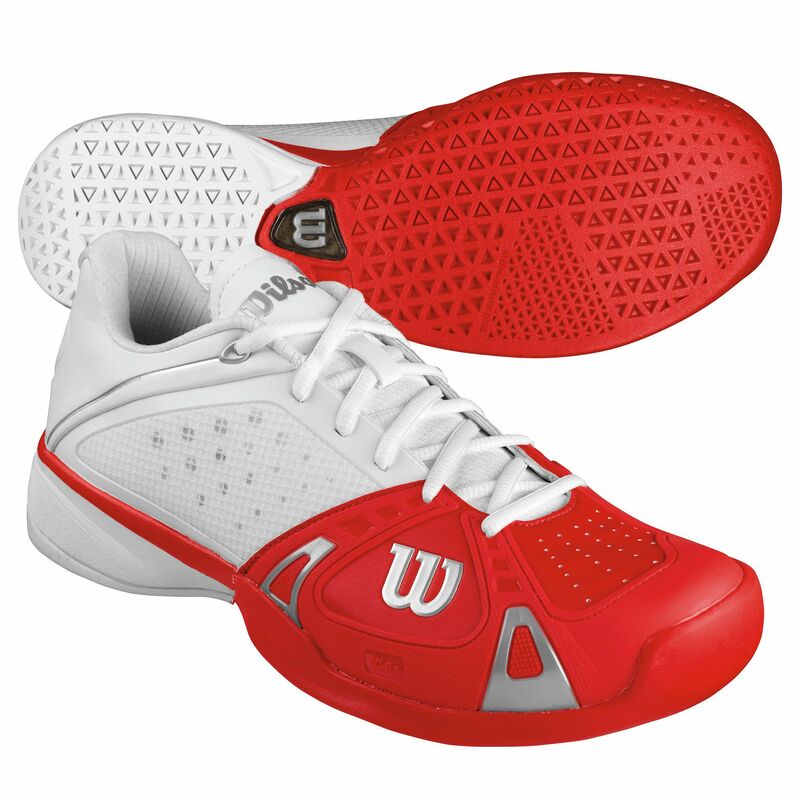 The Wilson Rush Pro mens tennis shoes are designed for aggressive, competitive players and feature an upper offering the Endofit technology for an ultimate fit and feel and the 3D-F.S technology ensuring control, responsiveness and acceleration. The shoes have the R-dst midsole for excellent cushioning and the Duralast outsole for improved court traction, grip and durability. They are part of the Rush collection and incorporate the Dynamic Fit-DF1 technology for low to the ground forefoot responsiveness and dynamic comfort. for submitting product review about Wilson Rush Pro Mens Tennis Shoes.